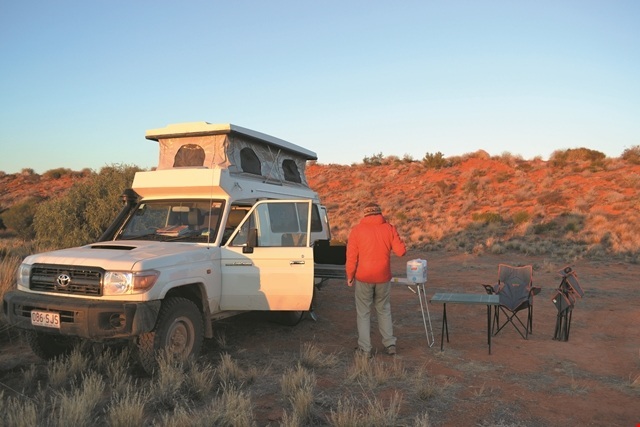 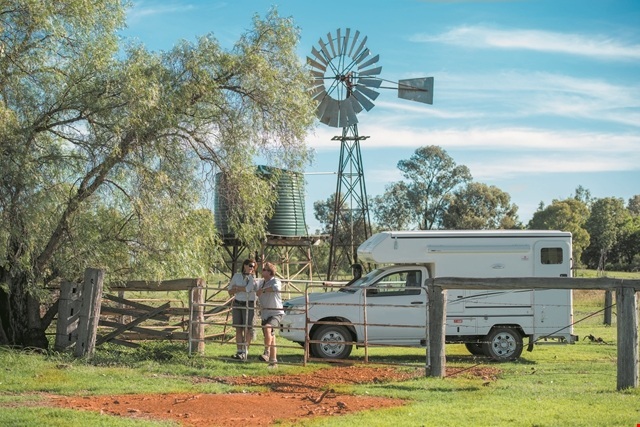 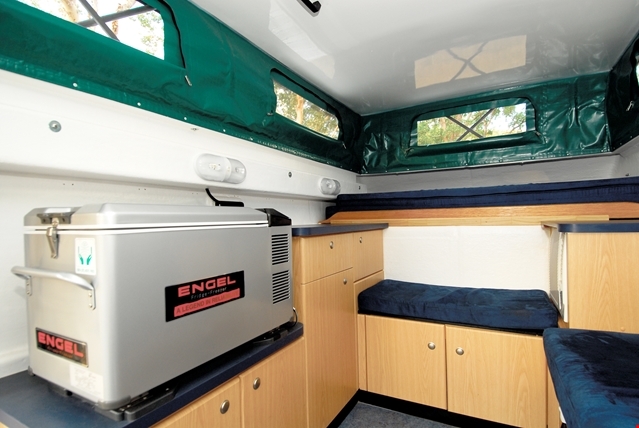 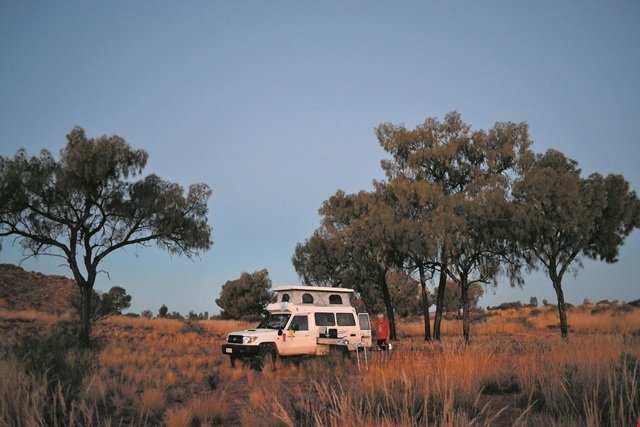 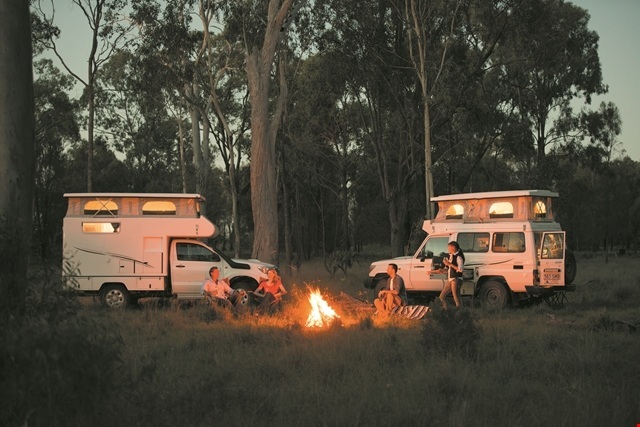 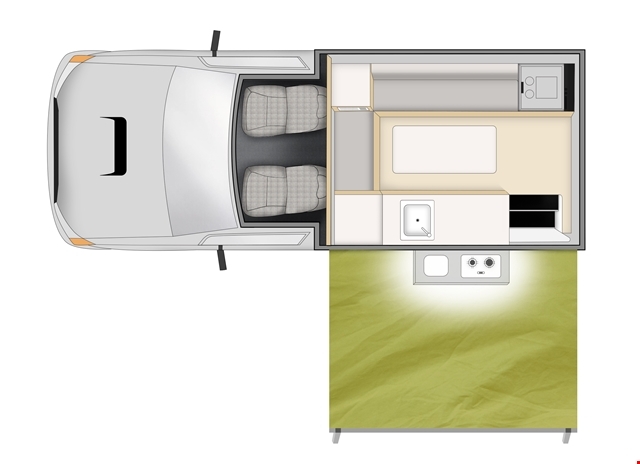 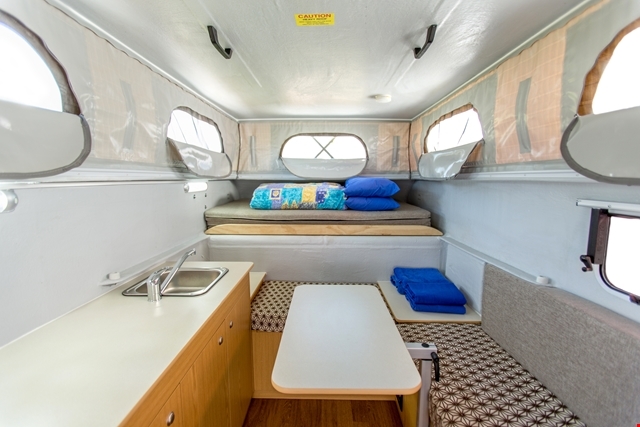 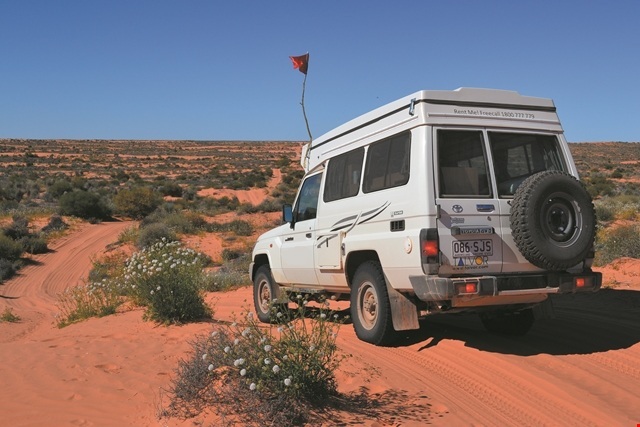 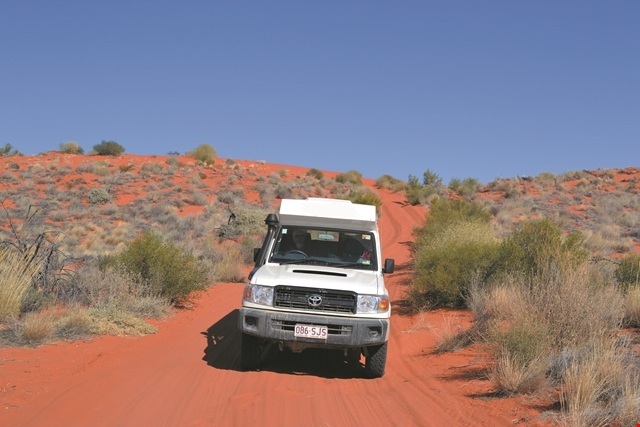 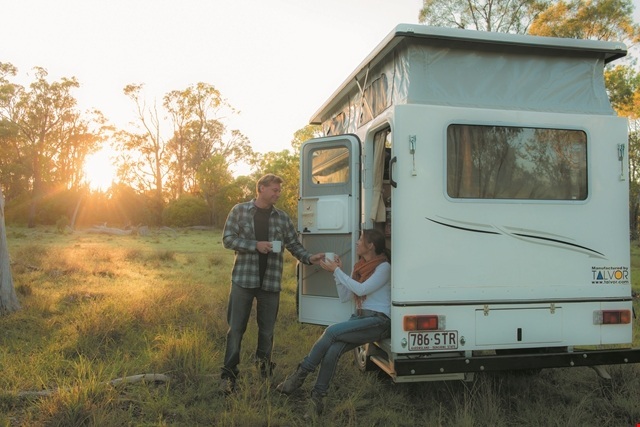 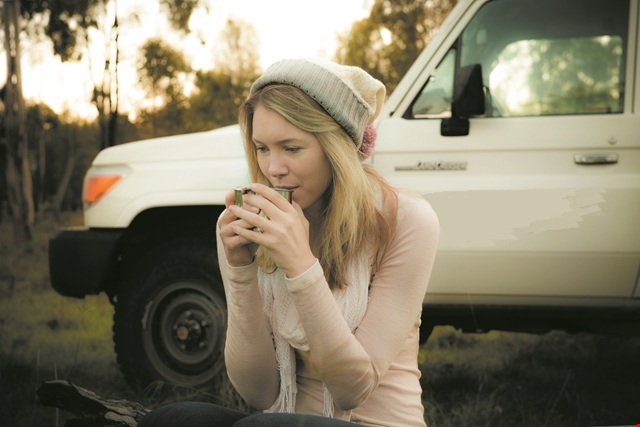 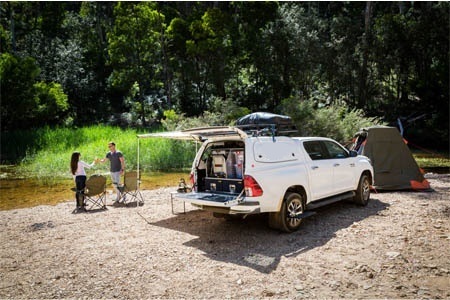 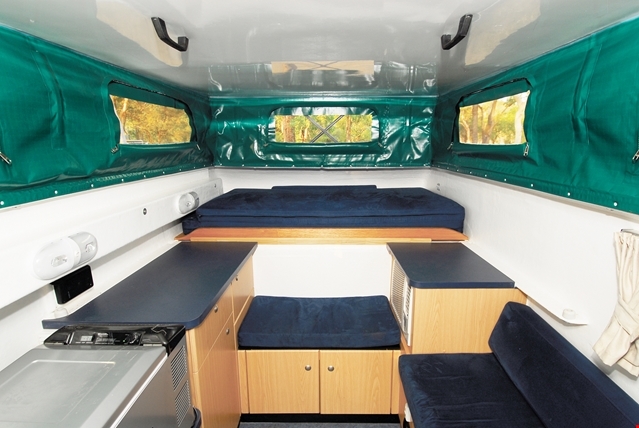 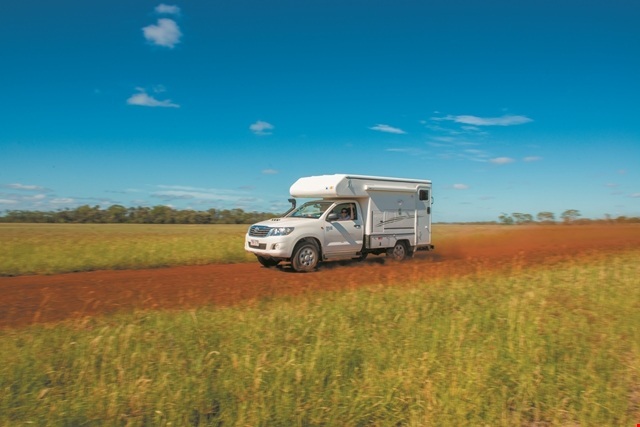 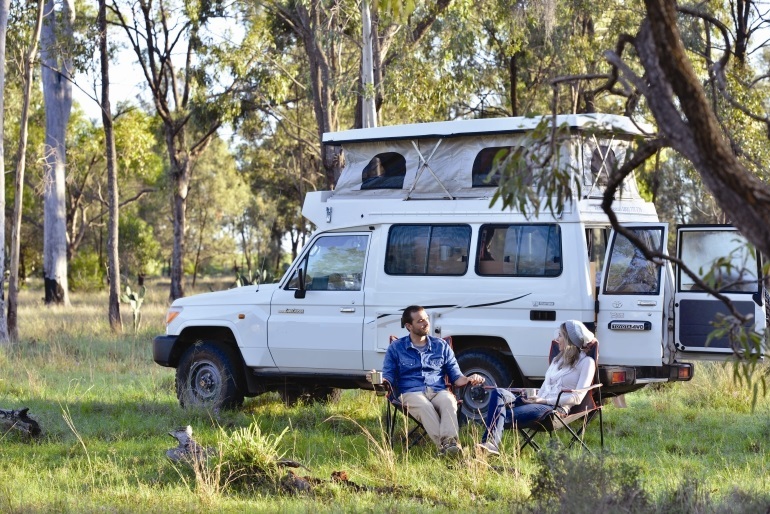 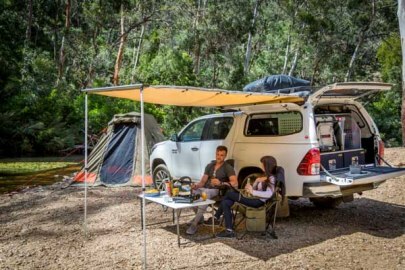 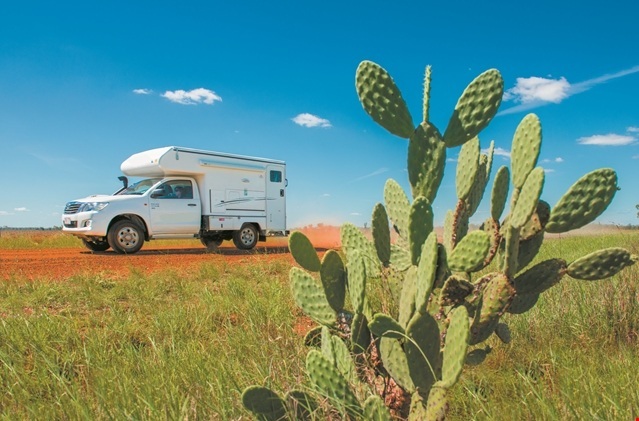 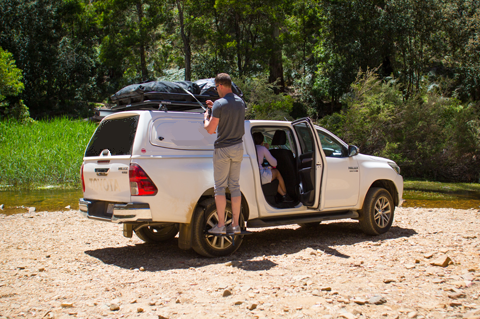 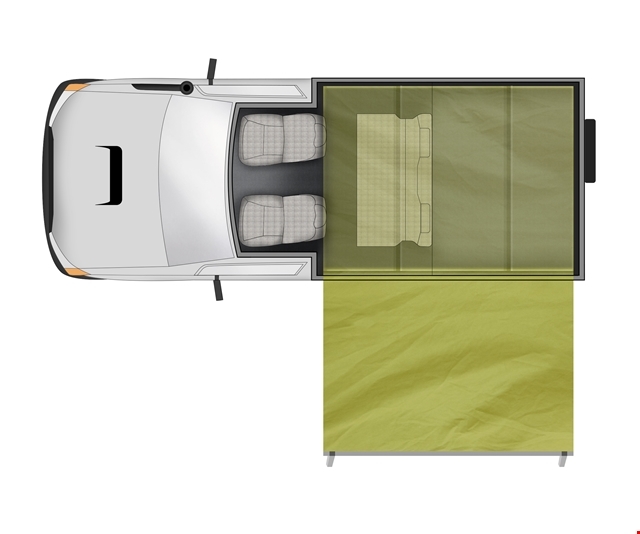 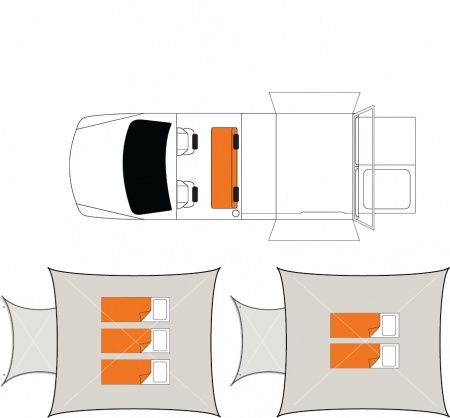 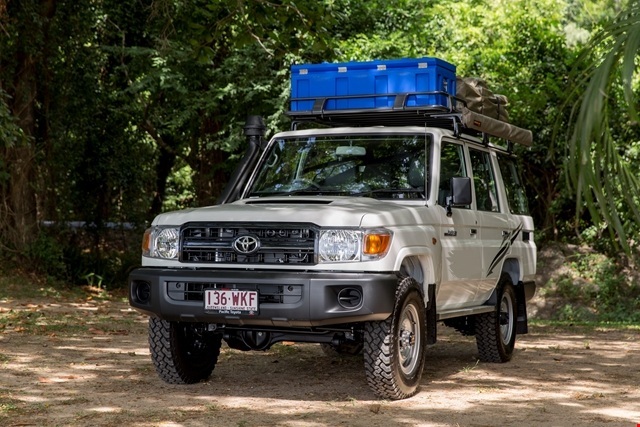 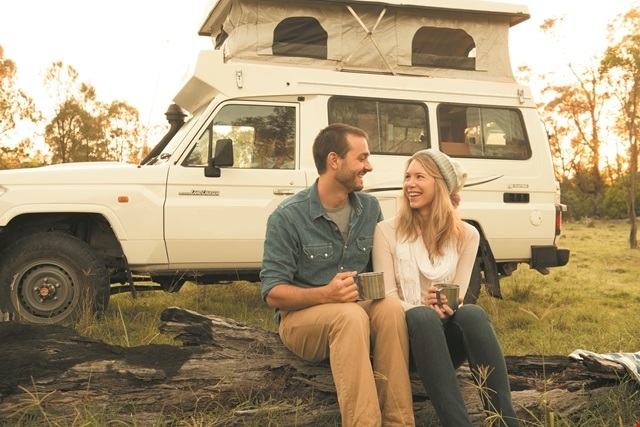 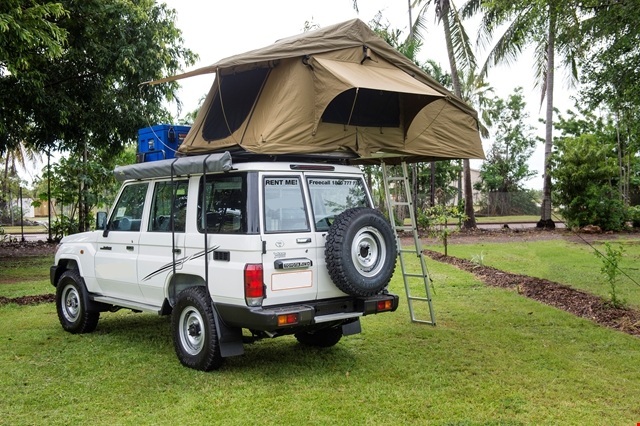 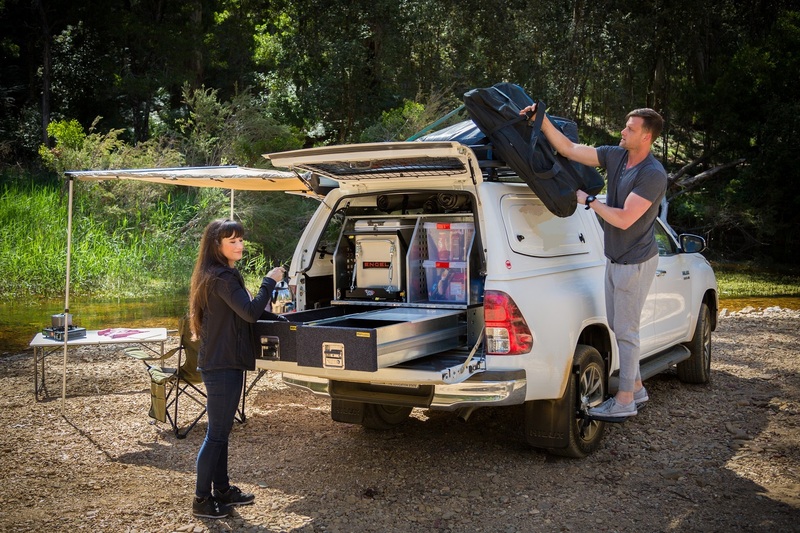 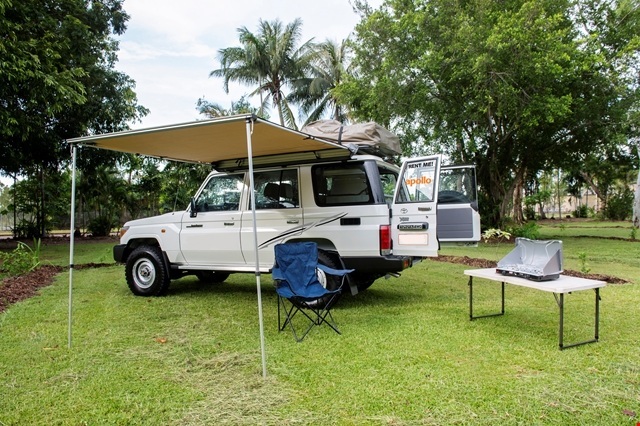 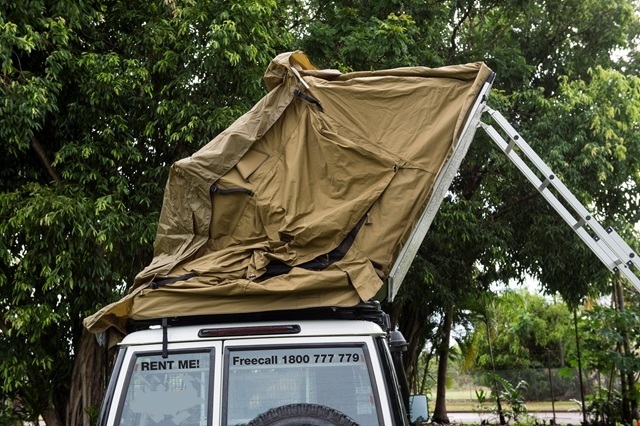 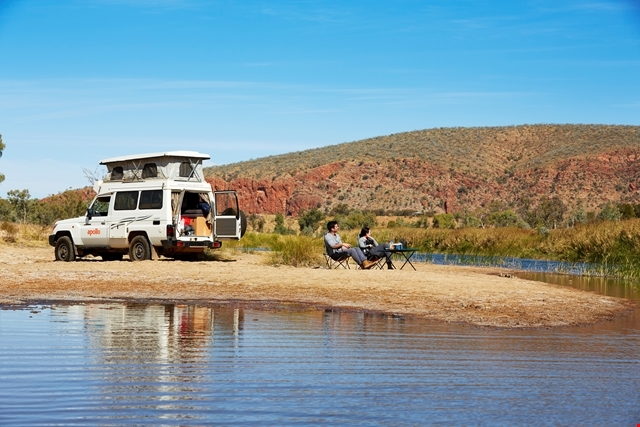 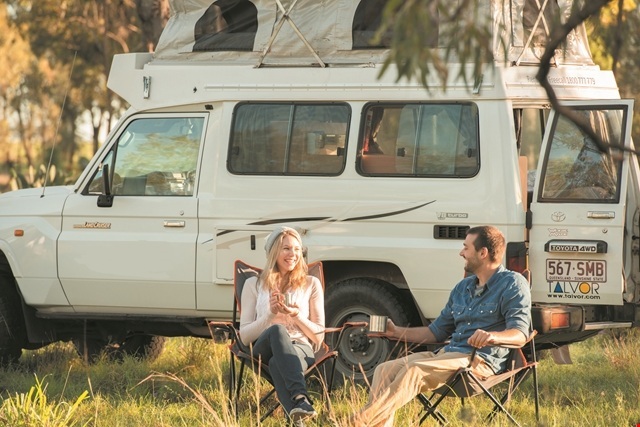 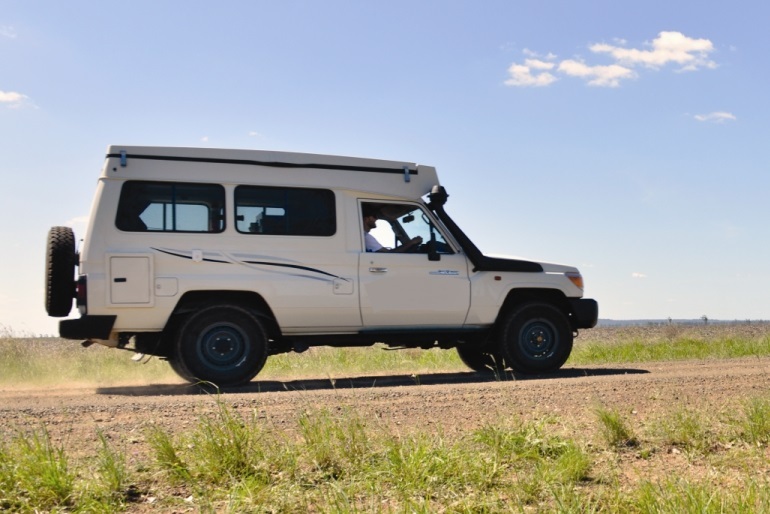 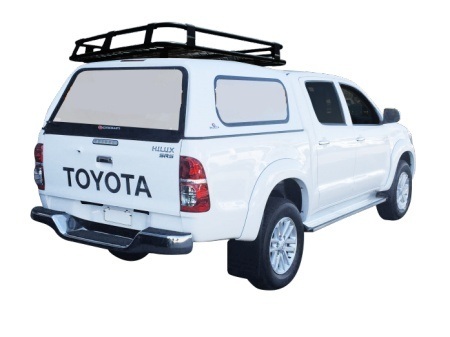 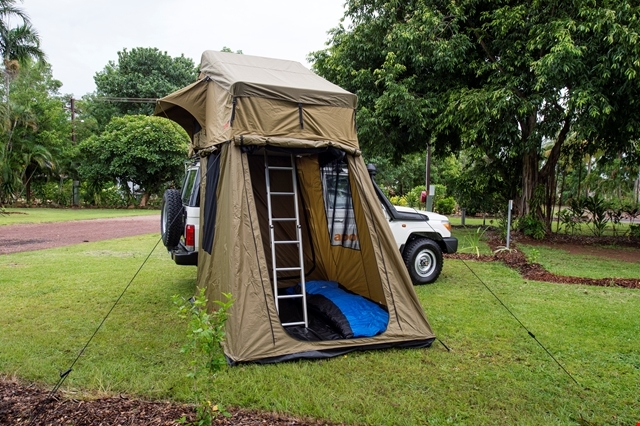 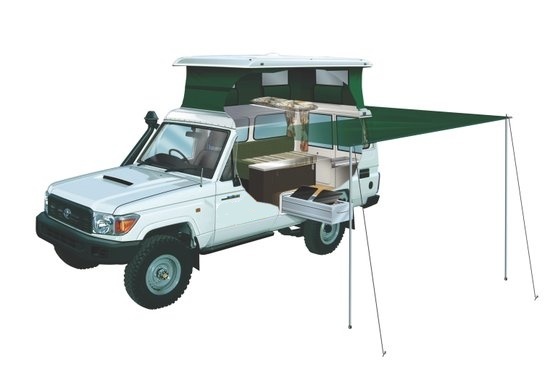 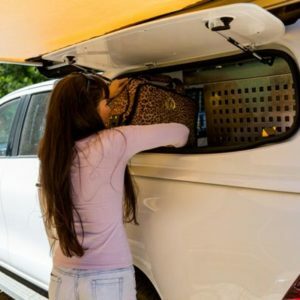 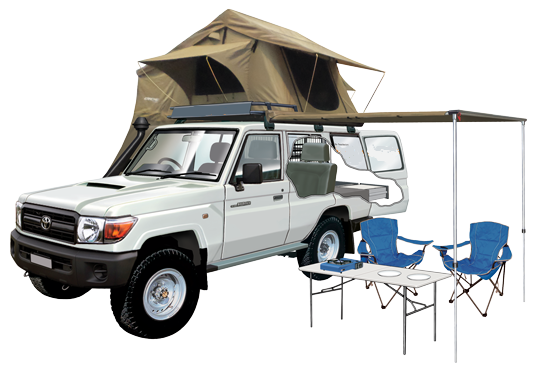 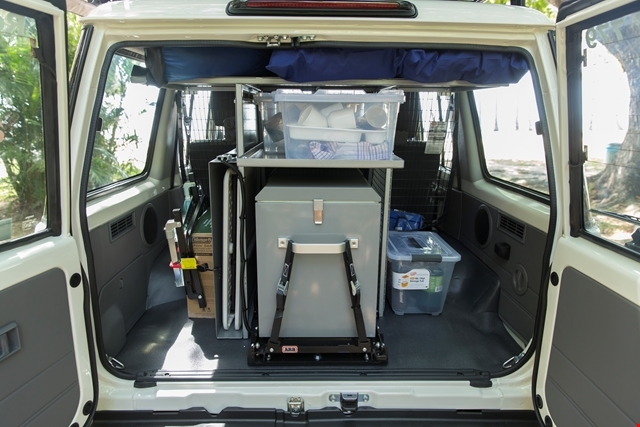 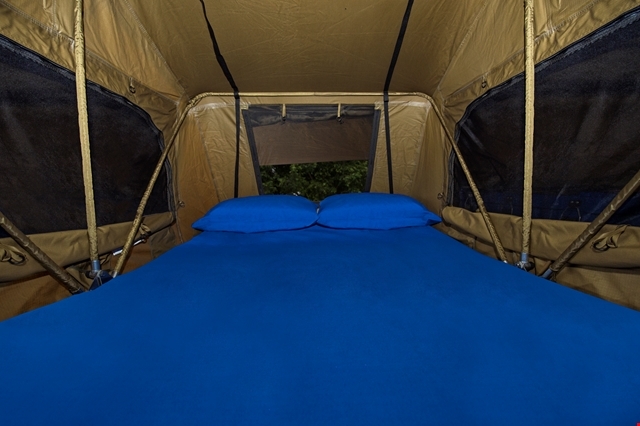 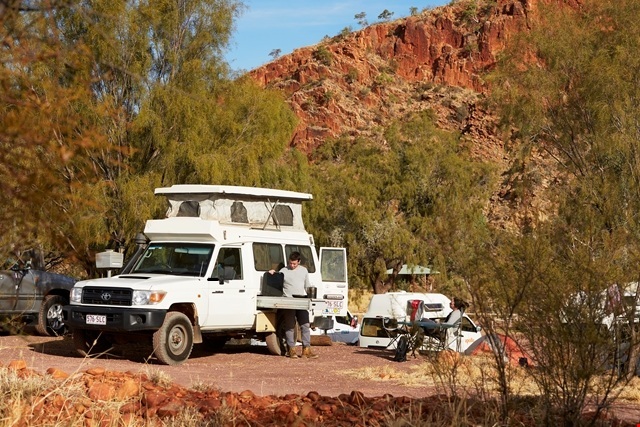 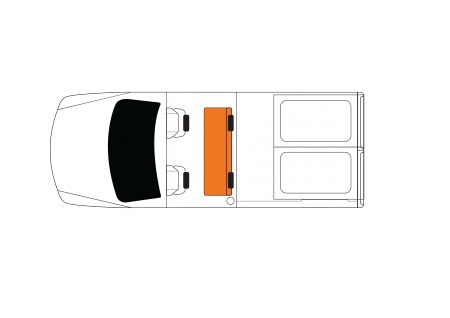 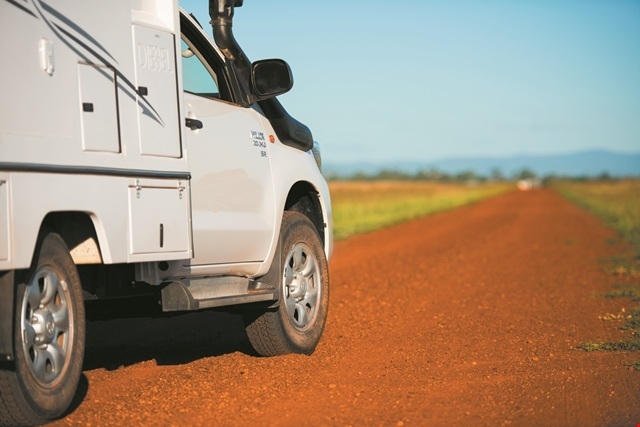 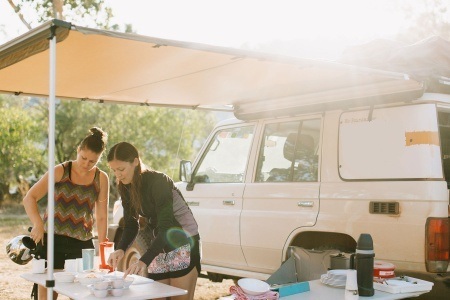 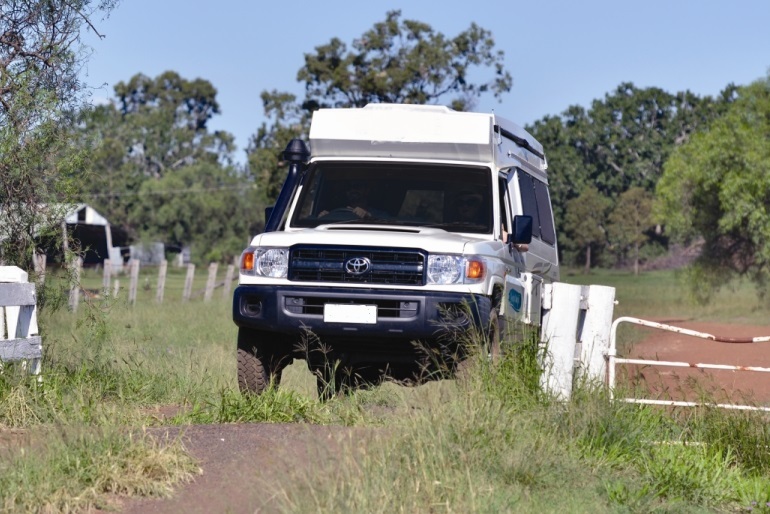 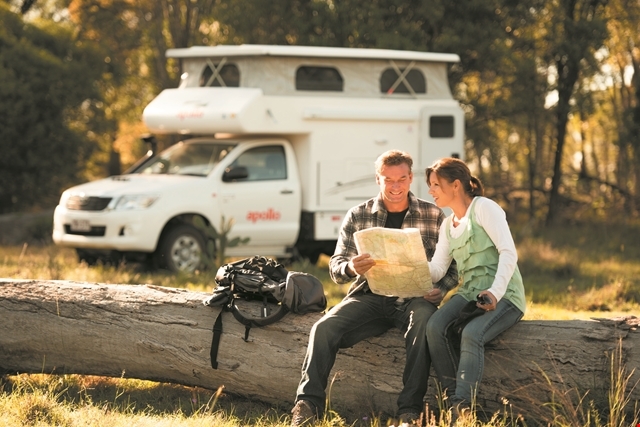 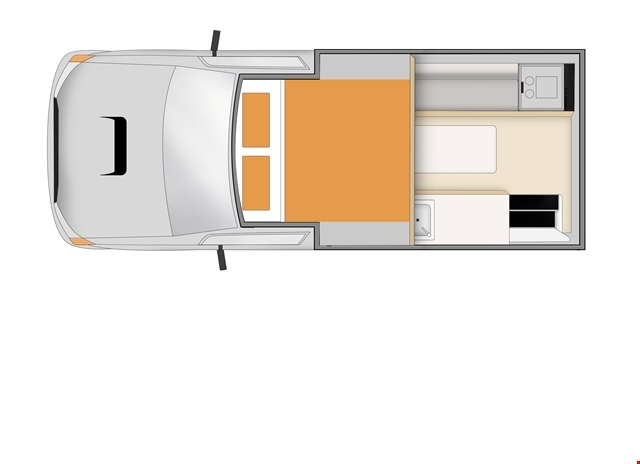 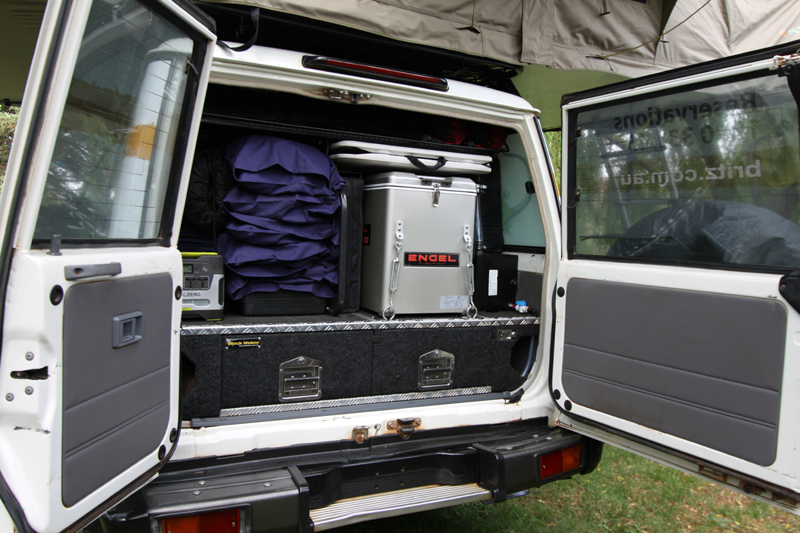 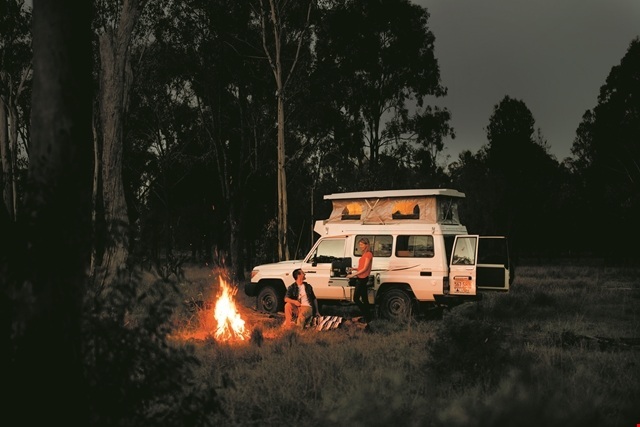 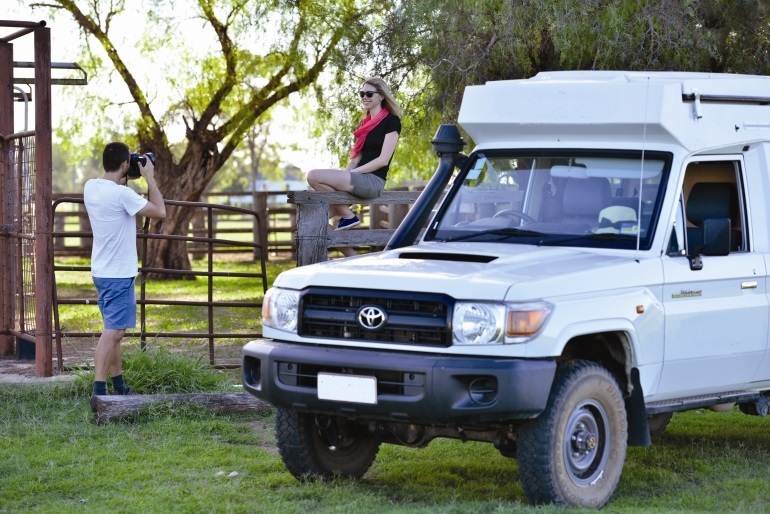 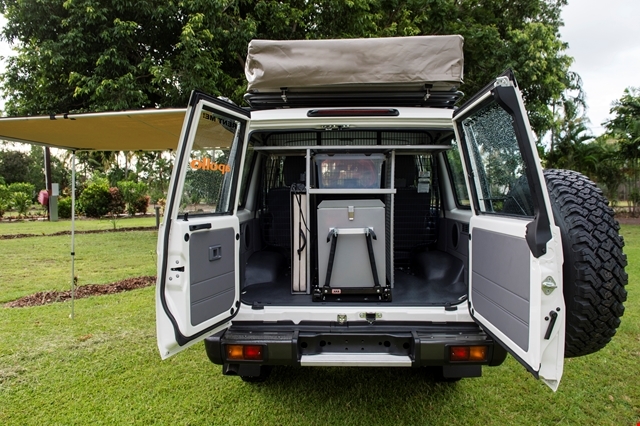 The following a list of every 4x4 camper and 4x4 motorhome hire available in Australia. 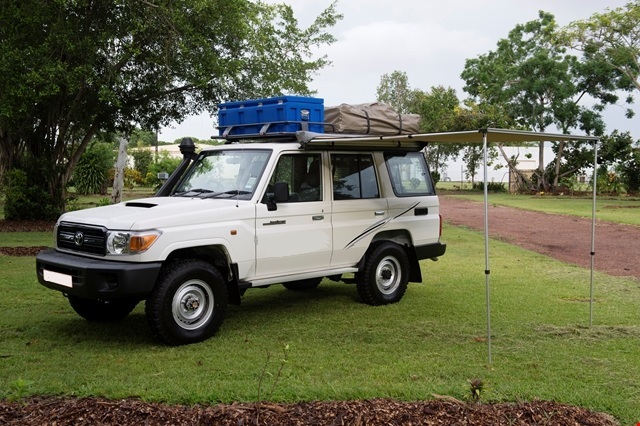 There's only a dozen or so vehicles available, from a handful of suppliers. 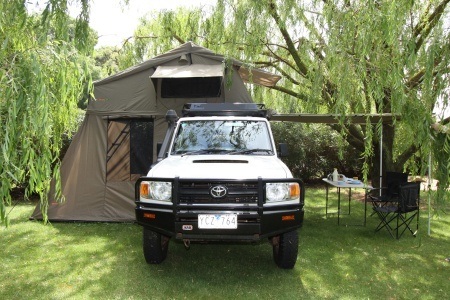 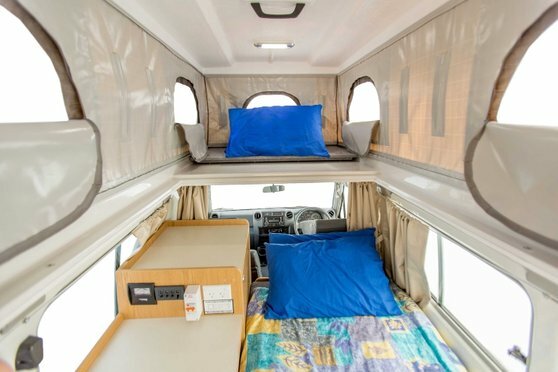 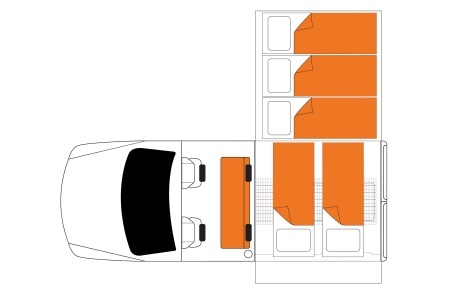 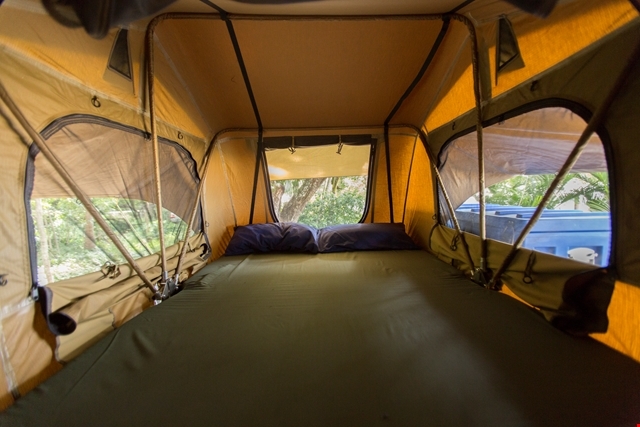 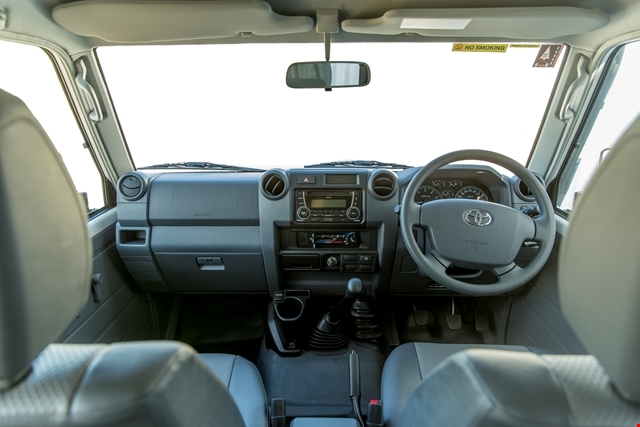 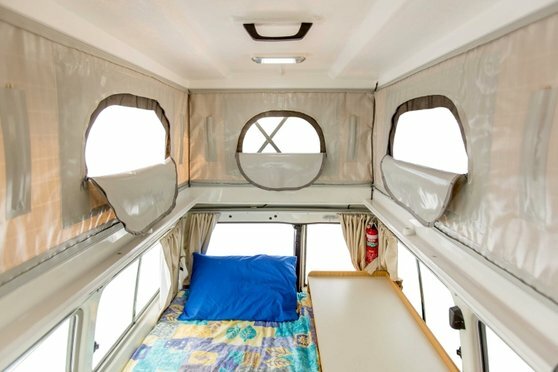 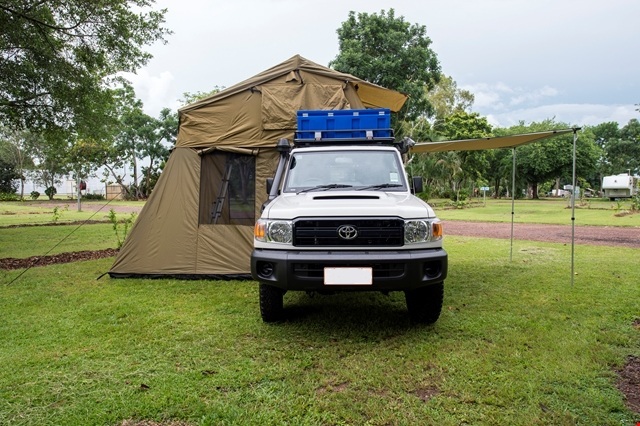 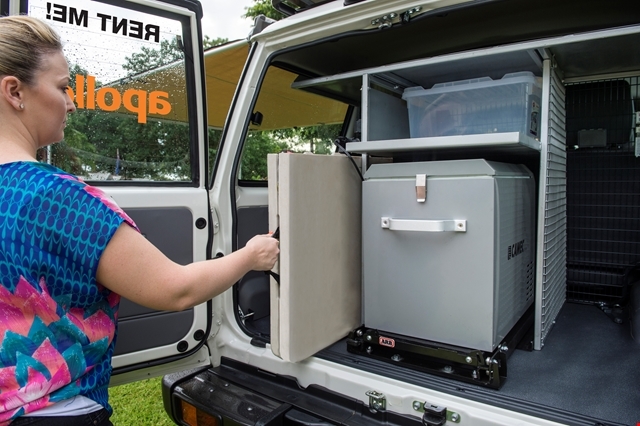 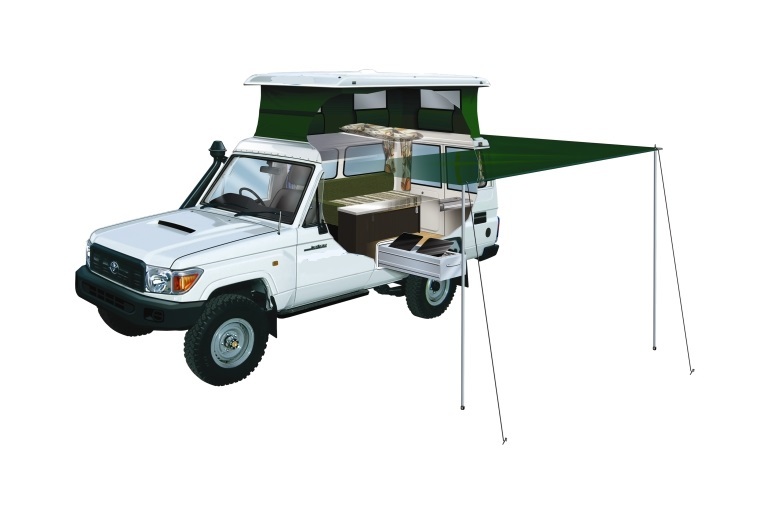 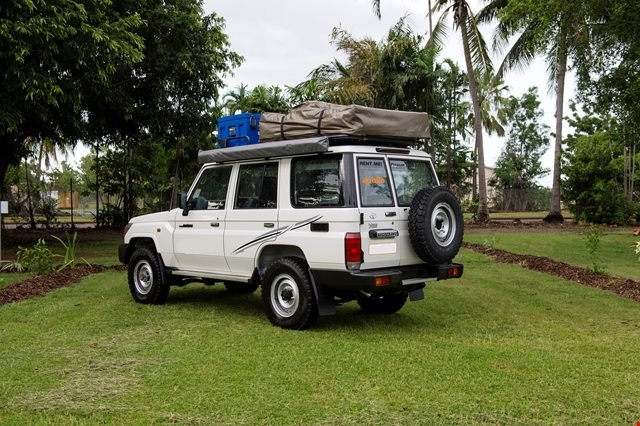 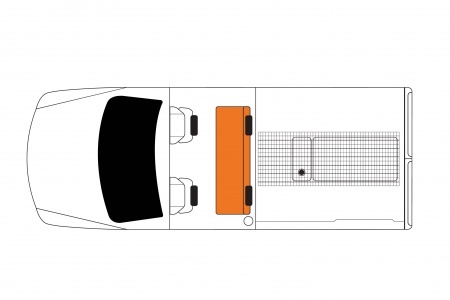 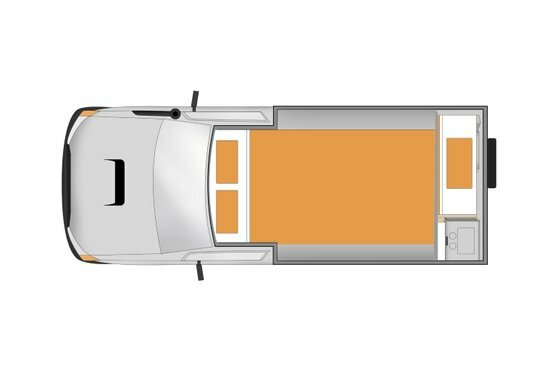 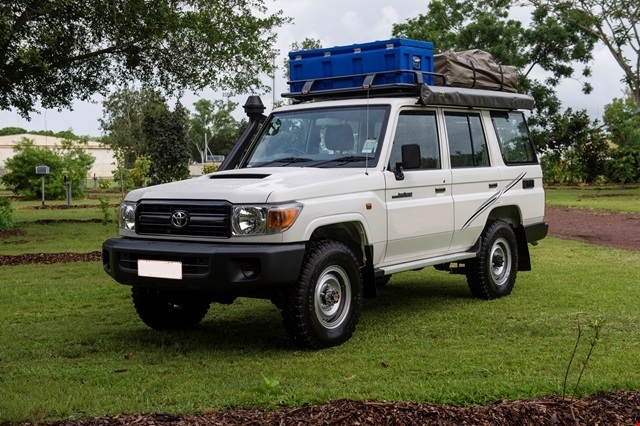 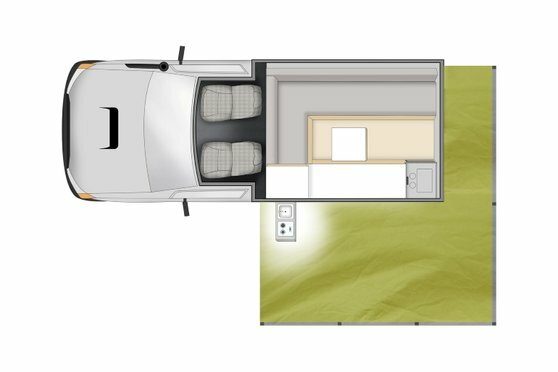 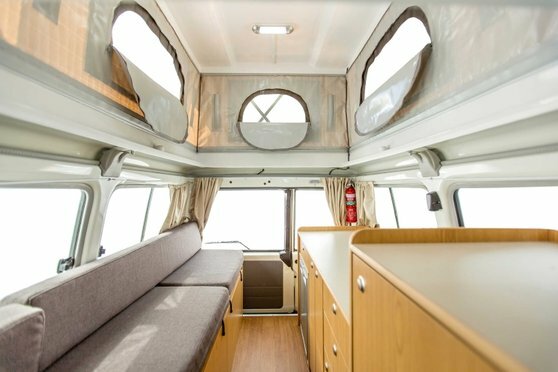 The 4WD camper companies that we rent for our customers includes Kea, Maui, Britz, Backpacker and a few smaller operators. 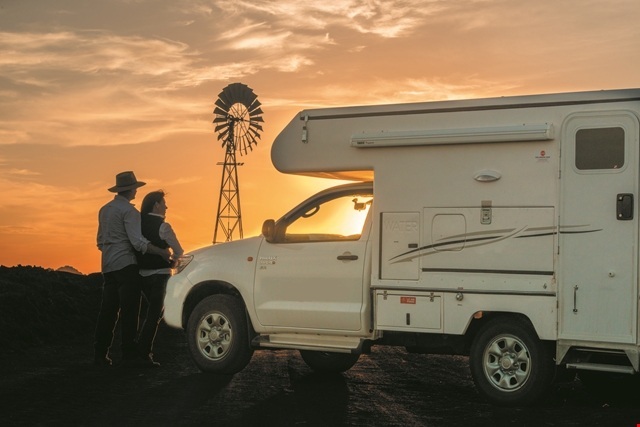 As we have been a camper agent for the best part of 20 years, we have longstanding relationships with every operator in Australia. 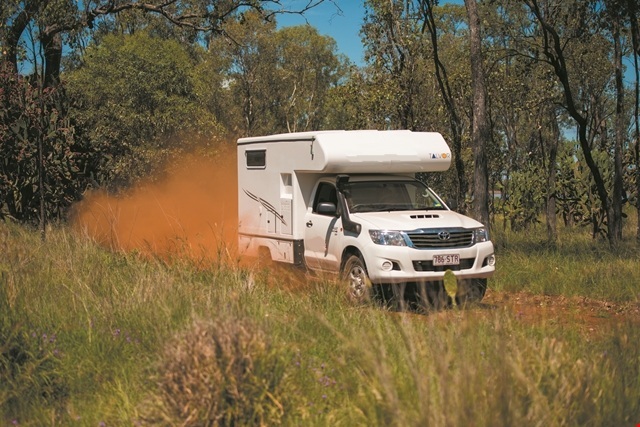 This means that when stocks are low we are still able to source 4x4 motorhome hire and 4x4 campers. 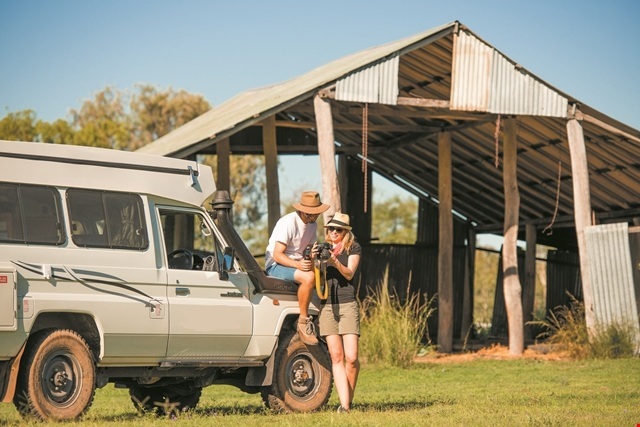 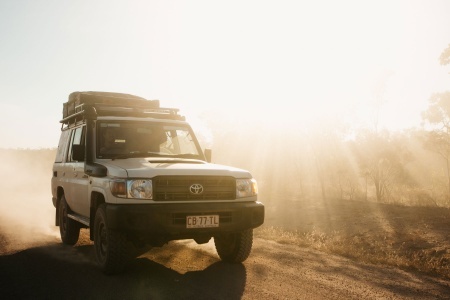 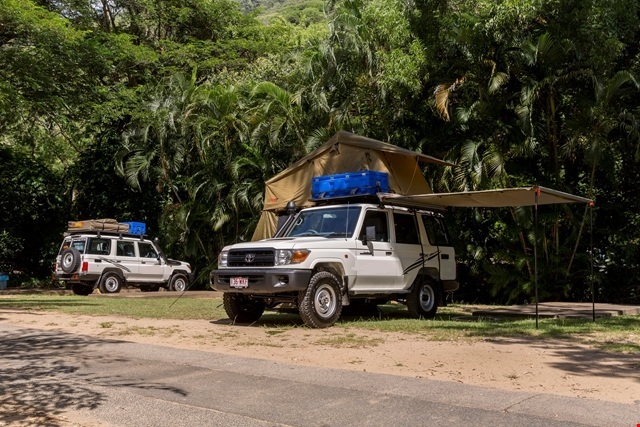 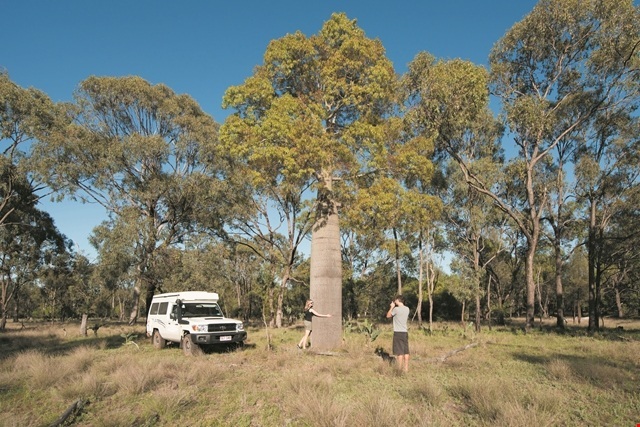 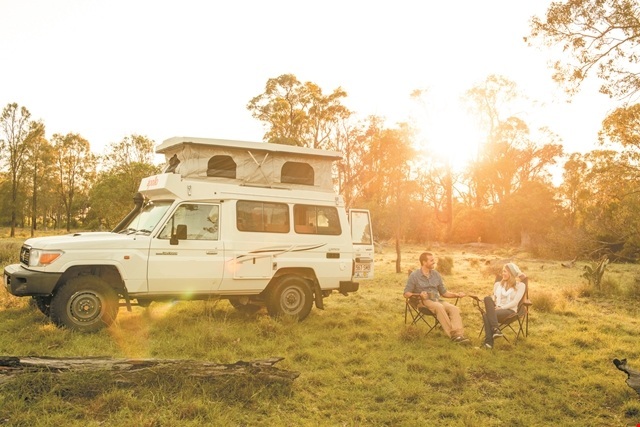 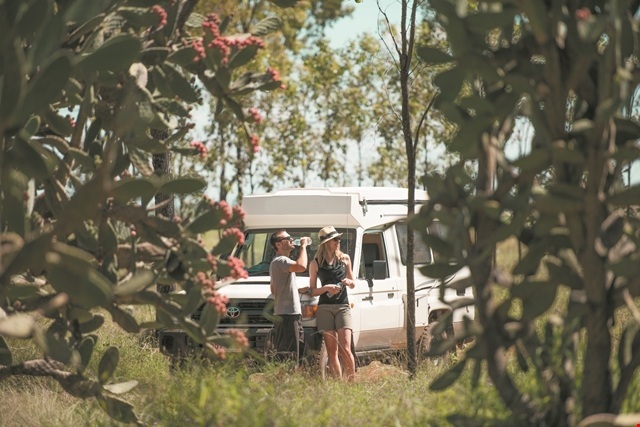 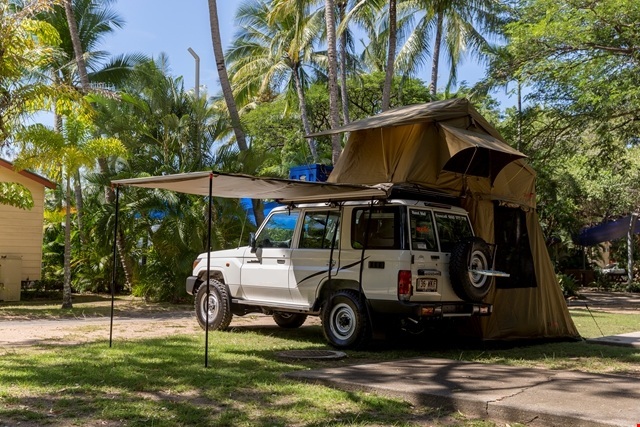 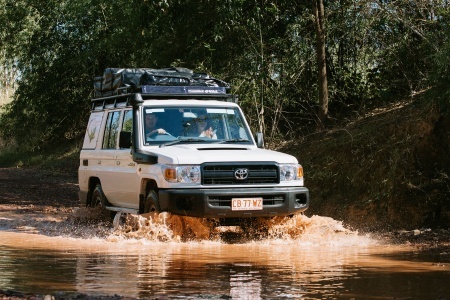 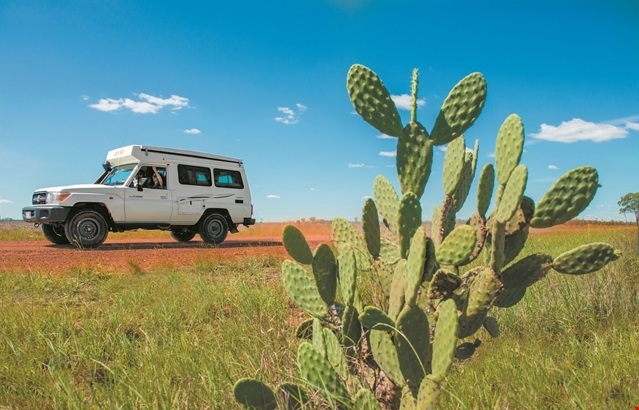 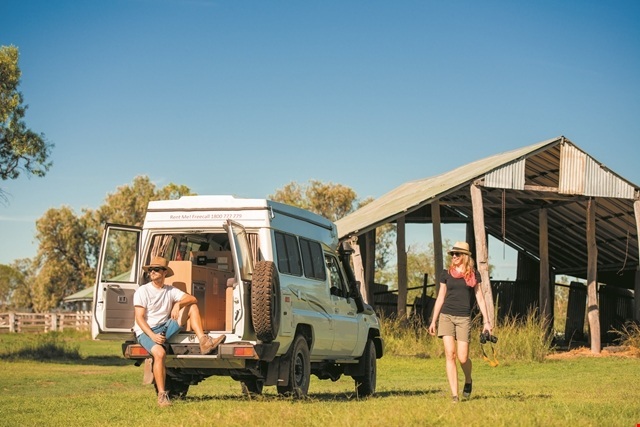 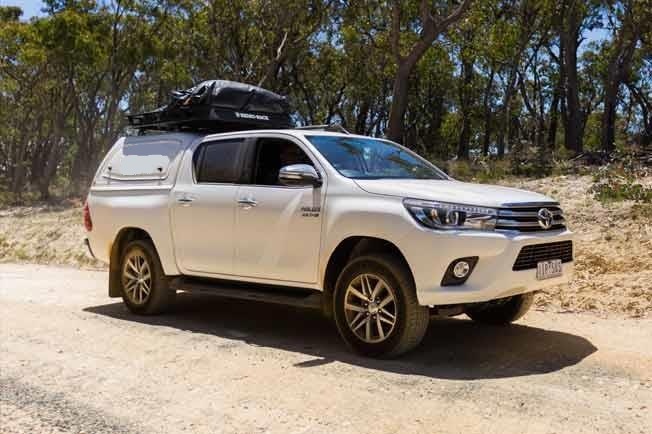 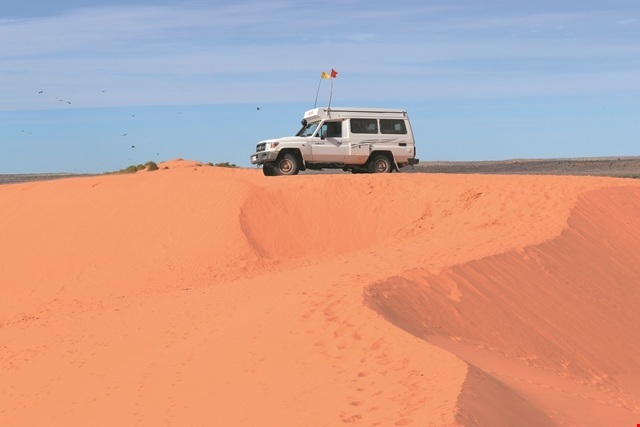 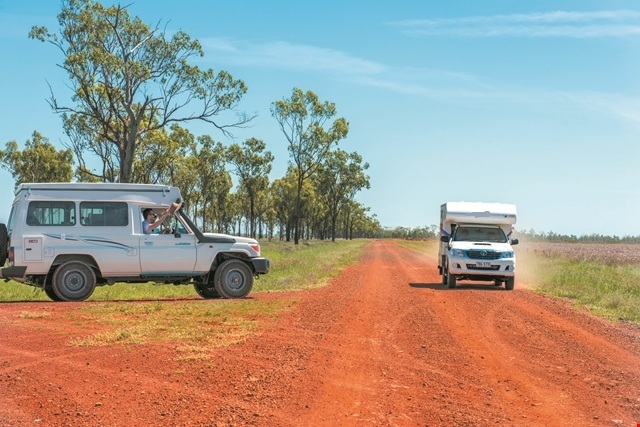 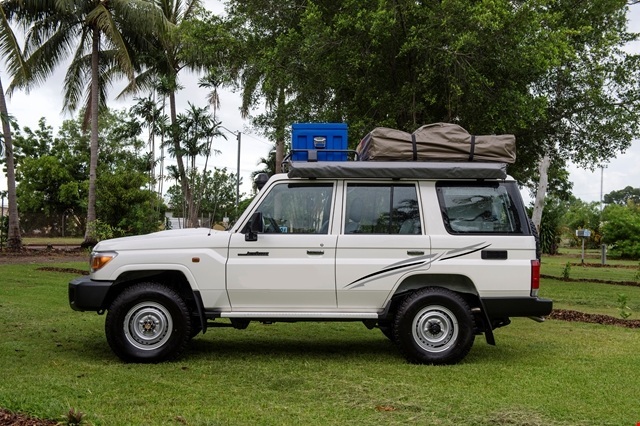 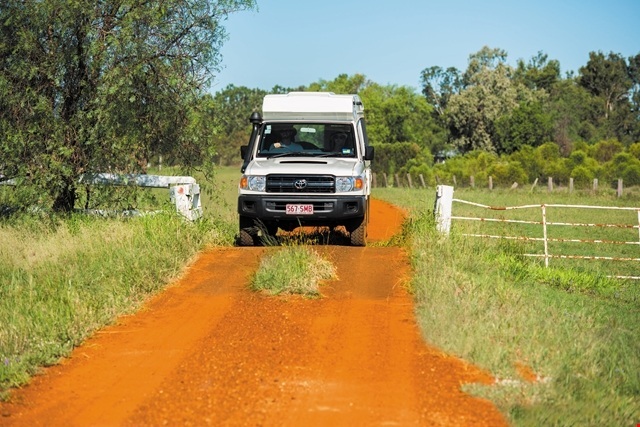 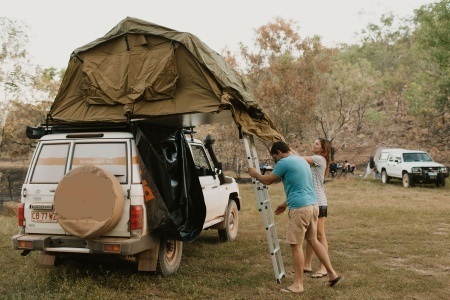 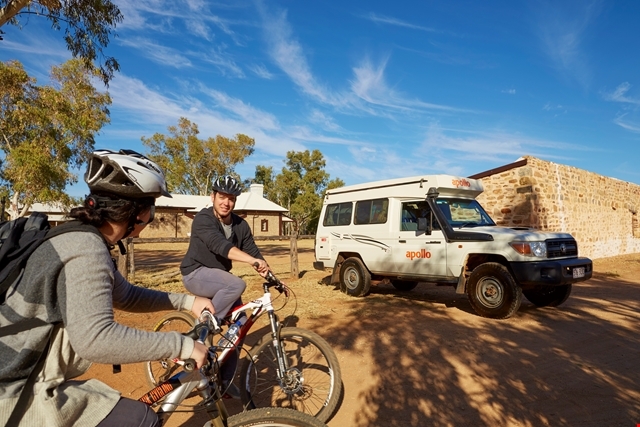 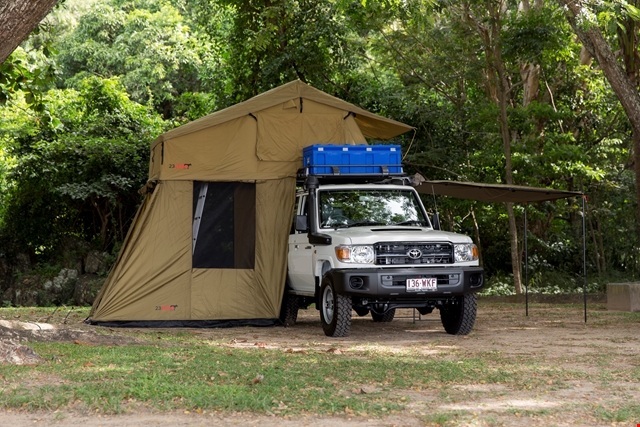 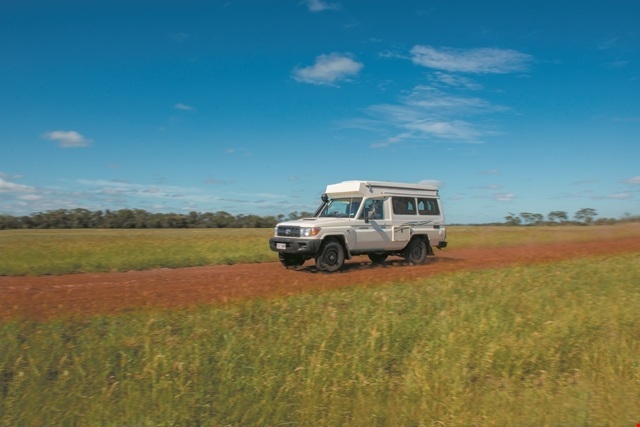 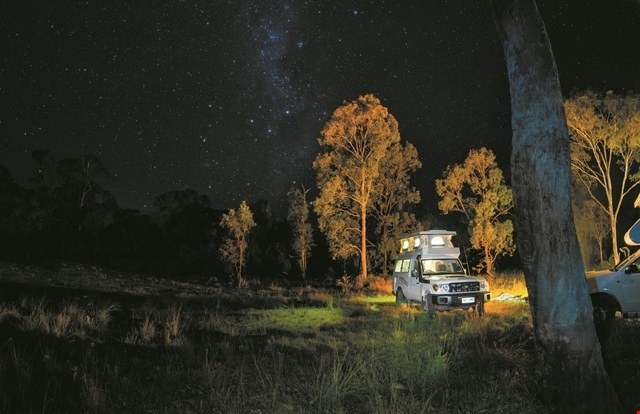 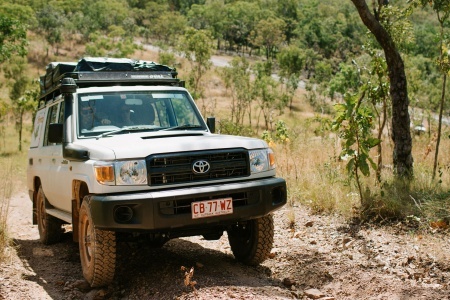 Enjoy a ride in one of those in wonderful remote places where a 4WD camper is required, such as the Kimberley (which can be accessed via Perth or Darwin in the Top End), Fraser Island (near Brisbane), the Daintree near Cairns or Tasmania, everyone's favourite wilderness retreat. 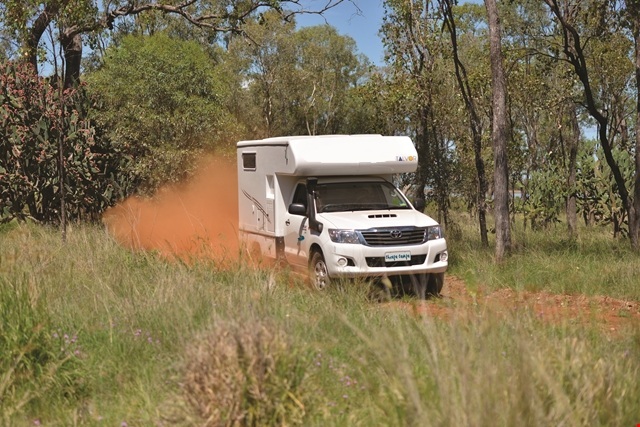 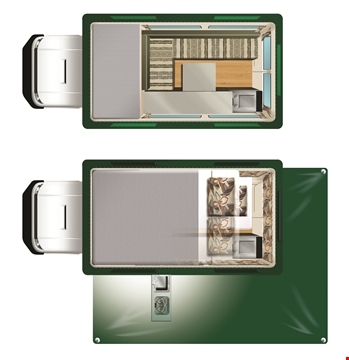 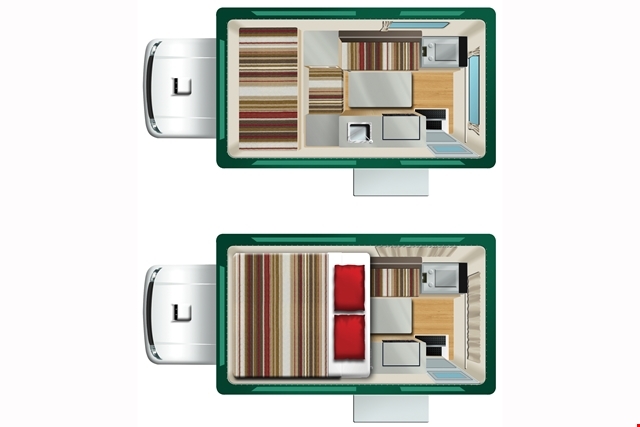 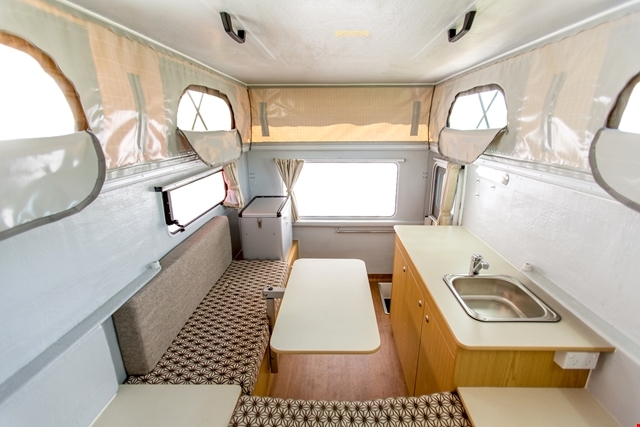 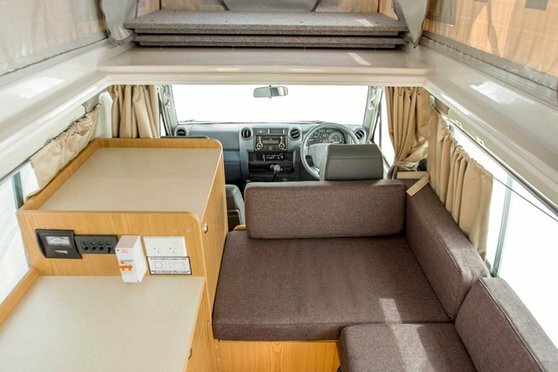 If you're not seeking a 4x4 you may want to consider our popular motorhome rental options (which include toilets and showers) or cheaper campervan rentals (no toilet/shower).